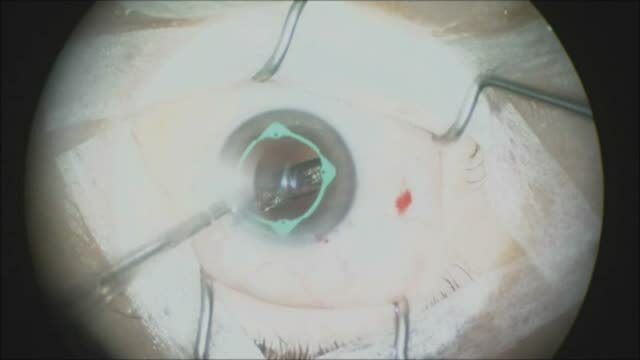 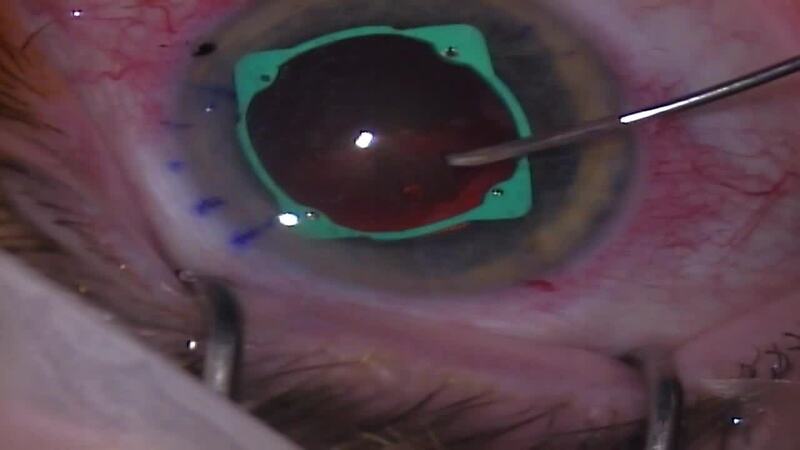 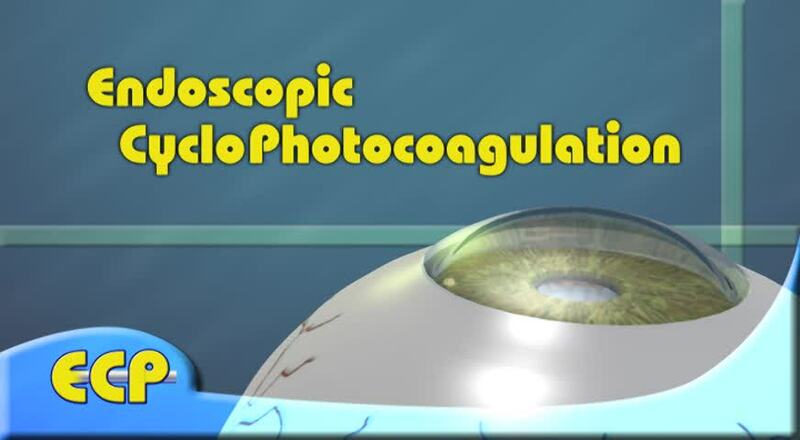 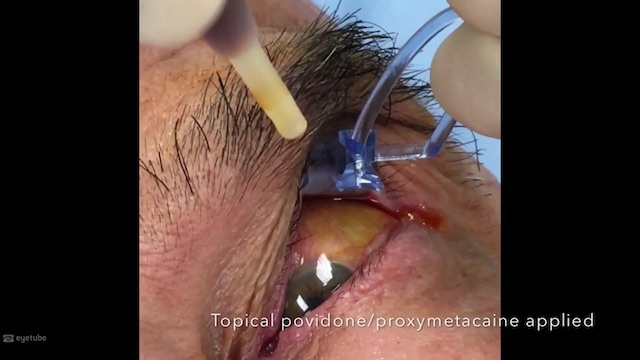 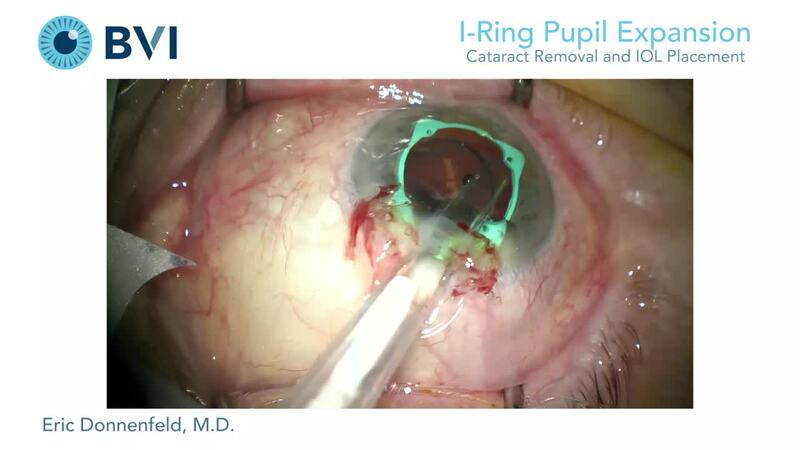 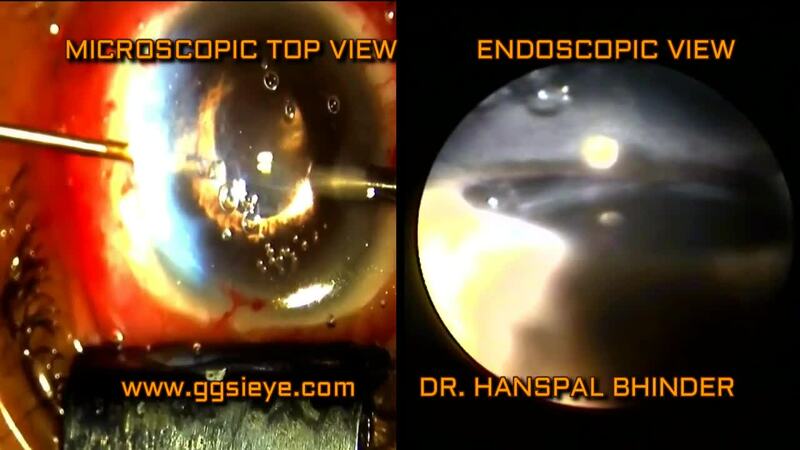 Endoscopic Cyclophotocoagulation, or ECP, is a safe and effective approach to lowering IOP and reducing medications long-term by effectively reducing ciliary body aqueous production; it is most commonly performed at the time of cataract surgery. 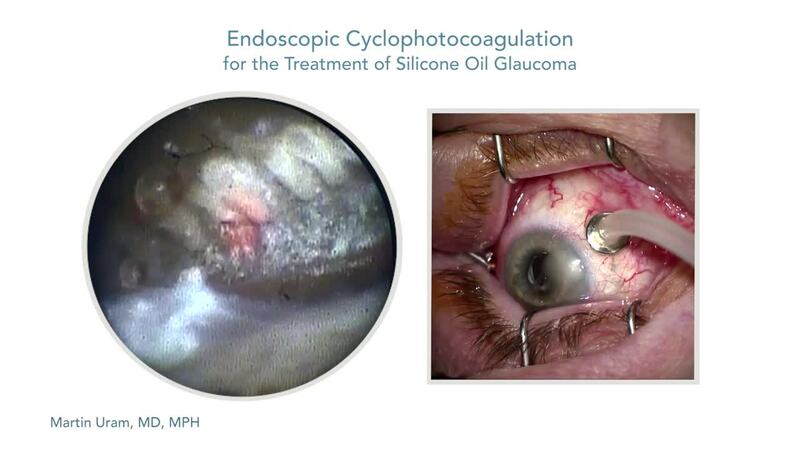 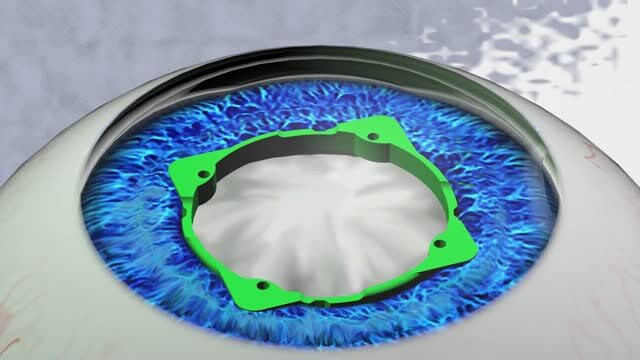 ECP combines light and endoscopy to produce a precise, visualized laser application. 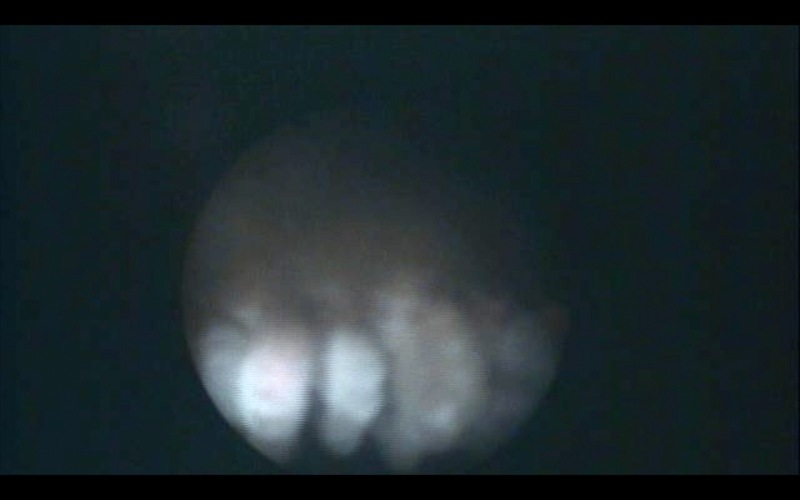 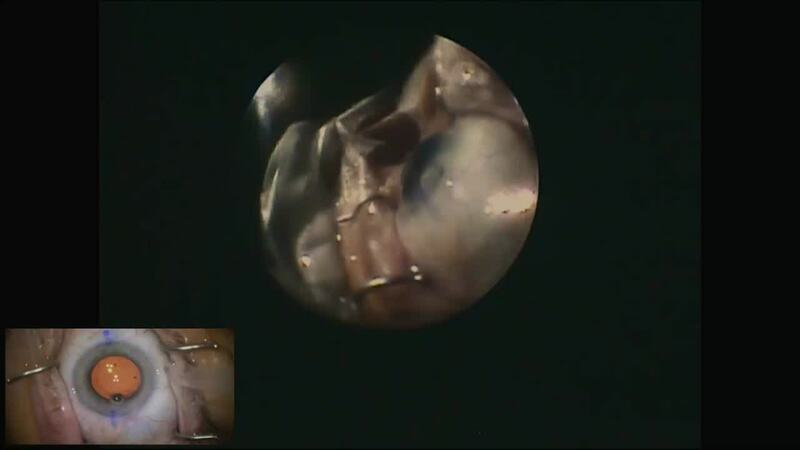 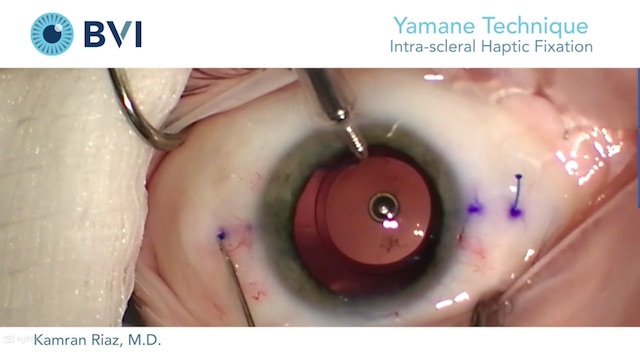 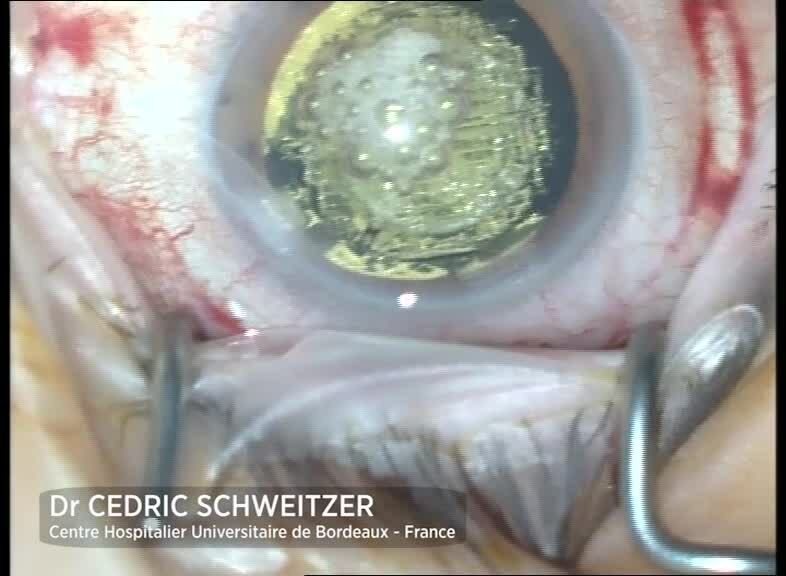 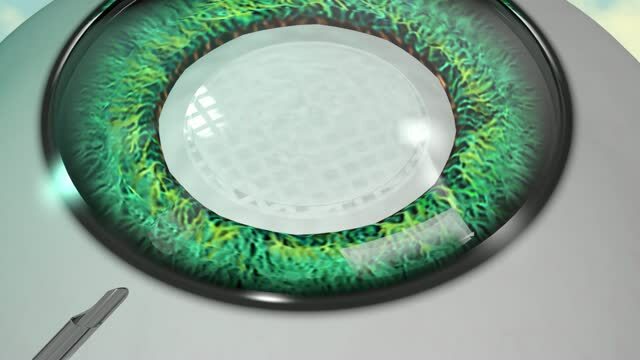 This video demonstrates surgical technique to achieve the desired tissue effect while minimizing trauma to adjacent ciliary processes and other tissues.